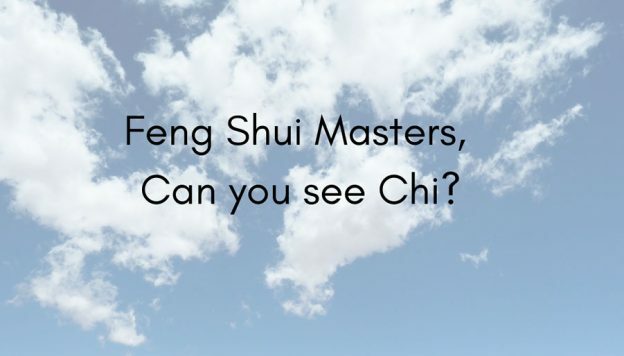 10: Feng Shui Masters – Can You See Chi? In my last posting (No. 9), we mentioned that the two pillars of Feng Shui are natural law and Chi monism. To talk about Feng Shui, then, we have to talk about Chi. In Feng Shui site selection, an auspicious place is one with abundant Chi. However, since Chi has no form or image, how can we tell whether a place has abundant Chi? Without objective criteria, one person can say that the Chi of a place is good, and another person can say that it is bad. How can we judge who is right? If it is based on the feeling of the practitioner, there is no objective way to test the claim. If so, Feng Shui cannot be regarded as objective, testable knowledge. 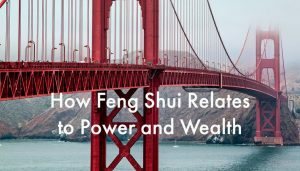 In general, when Feng Shui consultants are confronted with this question, they come up with some indirect answer, or try to explain in terms of examples. 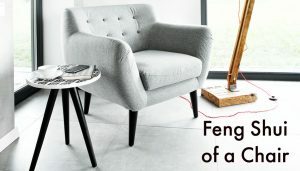 So people who criticize Feng Shui have a valid point – and that has always been a challenge for Feng Shui practitioners. Actually, in an ancient Feng Shui text, the Book of the Blue Sack, there is a statement in eight characters that clearly addresses this question. These three terms, Li, Chi and Xing, are the equivalent of information, energy and matter. Xing, form, is appearance: all material manifestations: mountains, lakes, city buildings – all have form. This is static form. There is also dynamic form – dance, a baby’s smile, martial arts movements, ocean waves, running animals, and so on. Chi also manifests through such forms. The image below shows the difference in form between an old man and a child. It is easy to see that, in the old man, the Chi is weak, and in the lively child, the Chi is abundant. It is not only Chi that manifests through form: information can also manifest in form. In the images below, we can see whether the baby is happy, sad, or angry through the expression, in other words, through the form of the face. Let’s look at the geometrical diagrams below: a square, circle, and triangle. These three images look different, and feel different. When we say that they “feel different”, we mean that they trigger a psychological or physiological response. But what about them triggers this response? It is the Chi of the different forms. Thus, the well-trained Feng Shui consultant, through their educated and seasoned experience, can detect the quality of Chi through the form of the landscape, city, building, room or geometric image. And then can understand the consequences from that chi. Over the long history of Feng Shui, extensive knowledge and insight of the effect of chi of different forms has been accumulated. In this we cannot separate experience and theory. An experienced Feng Shui practitioner can explain things in terms of theory, but does not have to start with theory in order to understand a situation. For an experienced practitioner, theory and experience are inseparable. It is important to point out, that modern life is very different from ancient times. For example, the ancient idea of a well, a stove, or even a toilet, are very different from those of the modern world. That is, we cannot simply apply rules from ancient times. We have to understand the source of those rules in Chi energy and in natural law. Only then can we directly see, how to understand the relationship between Feng Shui traditions and life. So to answer the question: Can a feng shui master see chi? 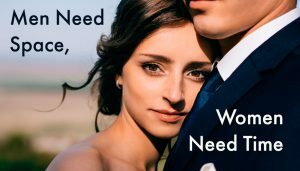 If he can fully understand the form-chi relationship of any situation, the answer is yes. 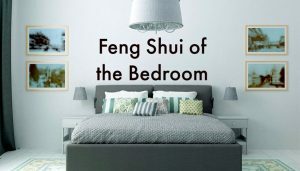 This entry was posted in Blog, Feng Shui and tagged Dr Hsu talks, energy, feng shui, Form School Feng Shui on February 7, 2019 by Shan Tung Hsu. 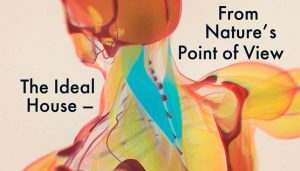 There is at least one area of feng shui where it is easily possible to objectively prove that Form Defines Qi: the household toxicology aspect of feng shui. Every toxic chemical has a clearly-defined atomic form- the quantity of each sub-atomic particle in the chemical, and the shape in which those particles are arranged. Atomic form determines the qi of every toxic chemical and simultaneously determines how it affects people. If you change a toxic chemical’s atomic form, you are also changing the chemical’s qi and you are therefore changing the effect the chemical has on people who are exposed to it. Chemistry students prove these truths every day in university laboratories all over the world. Chemistry and household toxicology are based on the traditional feng shui principle of Form Defines Qi.